At any stage of your life, having access to great healthcare should always be important. 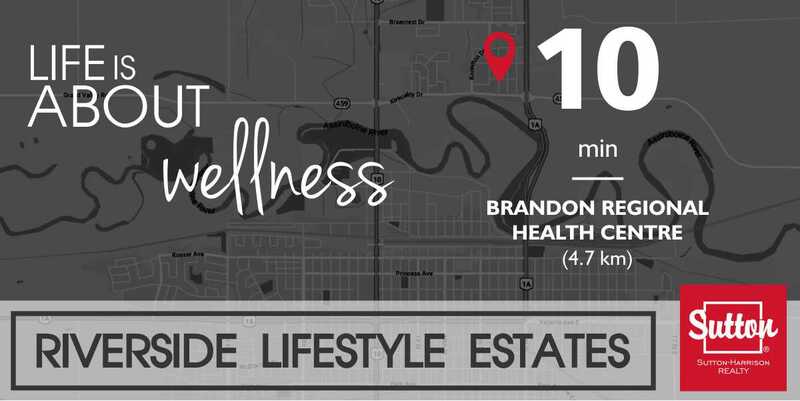 One of the many benefits of living in Brandon or at Riverside Lifestyle Estates, is how close you are to many wellness facilities. With the Brandon Regional Hospital only being 4.7 km away, this limits your travel time to seek healthcare, and spend more time living the lifestyle you enjoy.